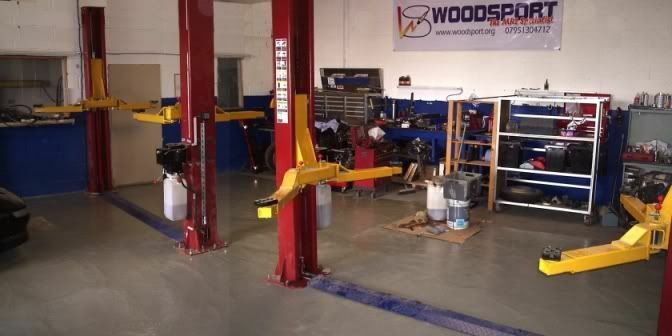 Woodsport also has a fully functioning bodyshop and spraying facilities and in the summer of 2007, we needed to expand and moved into our new modern fully equipped workshop in Tursdale, County Durham. We have 24hr security for customers cars and an internal webcam for customers to follow the builds as they happen live. At the moment we have two staff, myself Paul Woods and Head Mechanic Anthony, between us we have over forty years experience in the motor trade, and i have just passed the 10 year mark working solely on MR2's alone. 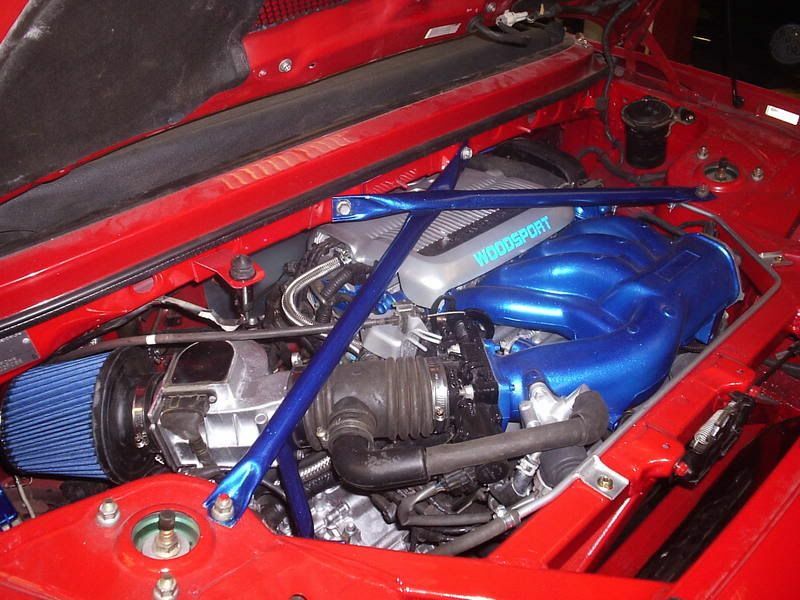 So if you haven't been a regular on MR2 forums for the last ten years that's a little insight into who we are and what we do.